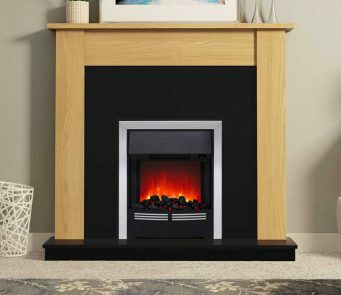 Our Evolution by Broseley range is highly distinctive with its sleek, boldly simple Scandinavian inspired designs, incorporating gas, electric, woodburning and multifuel stoves.  A gas engine boasts such neatness and efficiency, it could be the solution you’ve been seeking. 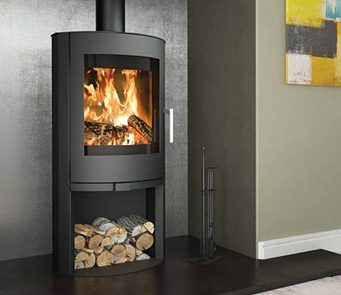 The comparable heat quality is remarkably reminiscent of our multifuel models but with the added convenience of easy use controls for optimum output. 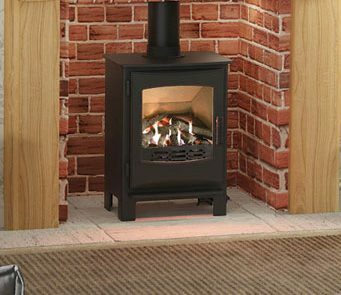 Catered for well-seasoned wood, our Woodburning stoves are simple and efficient. Using the latest technology to direct different airflows around the interior you won’t need to clean the glass yourself. 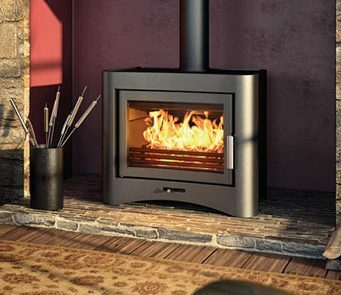 Striking curves, clever design and beautifully engineered from a combination of cast iron and steel. 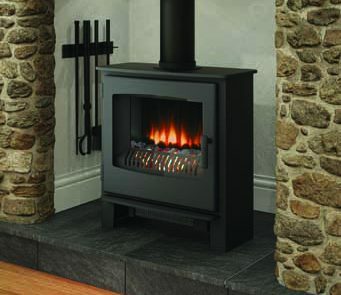 With an imposing presence a Boiler stove can make a major contribution to the central heating system.